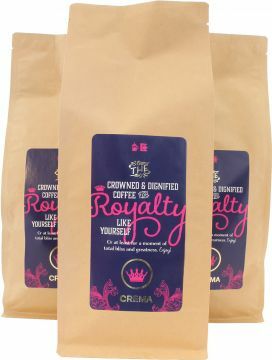 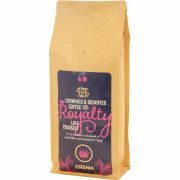 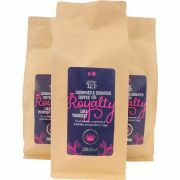 A royal coffee blend that at least for a moment brings you total happiness and greatness! 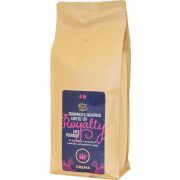 This dignified coffee blend contains Indian Monsooned Malabar coffee, which is perfectly full-bodied in nature and has a really low acidity. 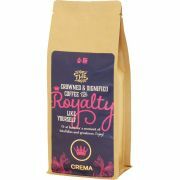 In addition, this royal blend includes Colombia Excelso coffee which is blissfully fruity and has a delicious taste of sweet caramel.